IAG has applied to industry regulator, the Reserve Bank of New Zealand, (RBNZ) to transfer the policies of Lumley and AMI customers over to the legal underwriting entity IAG New Zealand Ltd.
IAG said this one of the final formal changes relating to its purchase last year of Lumley General Insurance, and had been foreshadowed at the time of its purchase of AMI in 2011. The proposal was being communicated to customers as of today, via advertising in various media outlets. If the transfer is approved, IAG will become the insurer under AMI and Lumley customers’ policies, however their policies would remain AMI or Lumley branded and the terms and conditions would stay the same. 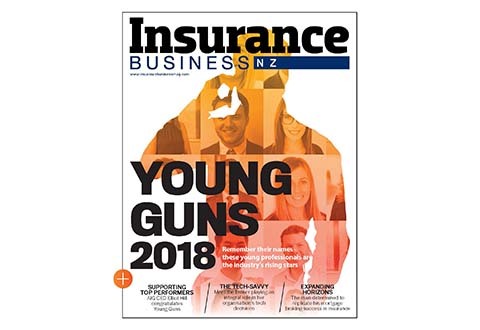 IAG’s chief risk officer Karl Armstrong said the transfers would have no impact on how customers interacted with their insurance brands, but would simply allow IAG to consolidate the insurance licences it holds in New Zealand from three to one. “Customers will continue to be able to do business with the IAG brands as they currently do, however the proposal, which requires RBNZ approval, will streamline our interactions with the regulator,” Armstrong said. IAG’s New Zealand CEO Jacki Johnson said the move was important for both customers and shareholders as it contributed to the running of a more efficient and effective company on their behalf. 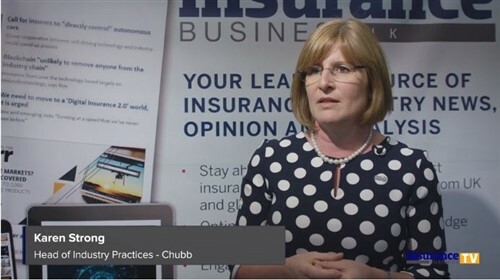 “Having a streamlined structure and consolidated reinsurance program will ensure that the insurance products, service and support we offer across our brands continue to be compelling and competitively priced for all New Zealanders,” she said. Customers have been offered the chance to provide feedback on the proposal, which is required by Friday, 28 August 2015. 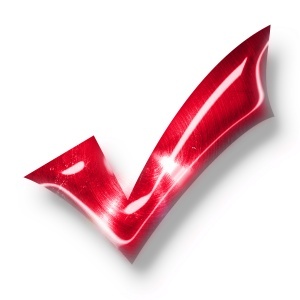 RBNZ will consider the feedback as part of its consideration of the proposed transfer.